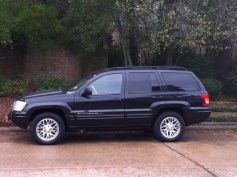 Chris here, new to the site and in Spring/Houston area. On my fourth Jeep now. 79 CJ7, 96 XJ, 00 WJ, 04 WJ. 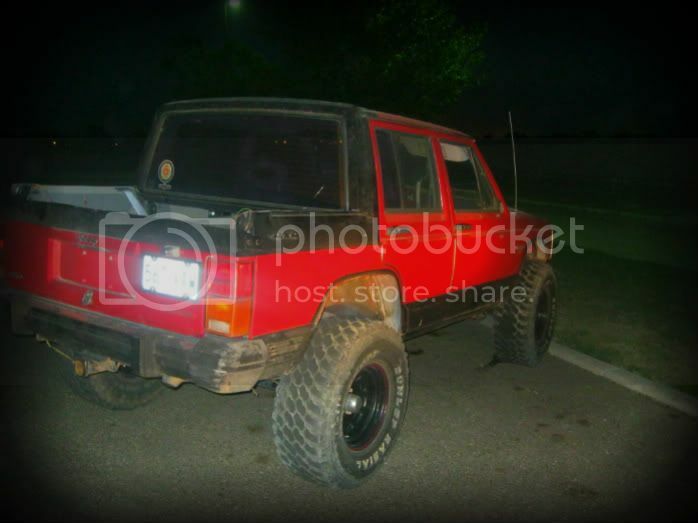 Looking to take it offroad if I can find some decently priced tires for factory rims. Current tires are bald. Any suggestions? 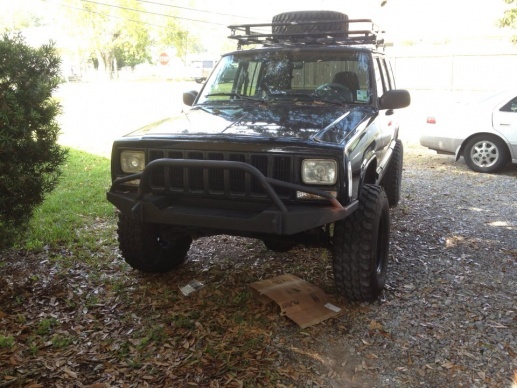 There is a few groups around that have for sale items on their forums, try looking at "Houston jeep people" or TX4WD sites. You might have to sign up but its free..
Hello from Laredo,Tx. Right on the Tex/Mex border. What's up guys and gals!?! Anyway just wanted to say hello and look around to see what is out here in my area and also what improvements I can make to my Jeep. Whats up. my name is Caden a.k.a spiesxj i was born in amarillo and iv never lived anywhere else. 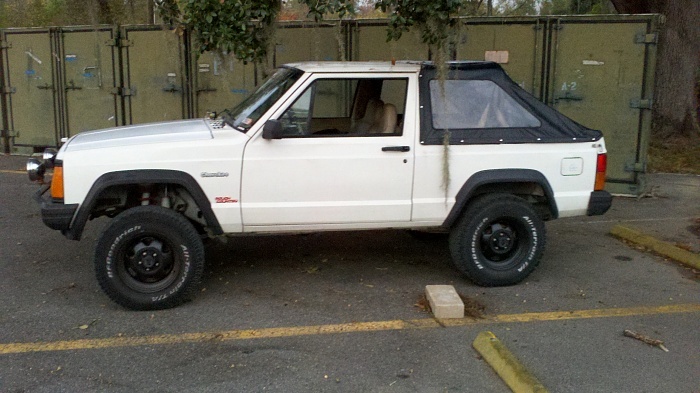 i drive a 1990 cherokee on bald 33s haha im workin on gettin some 35s now. project coming soon! My girlfriend also drives a 97 grand. bone stock. Abilene texas here. 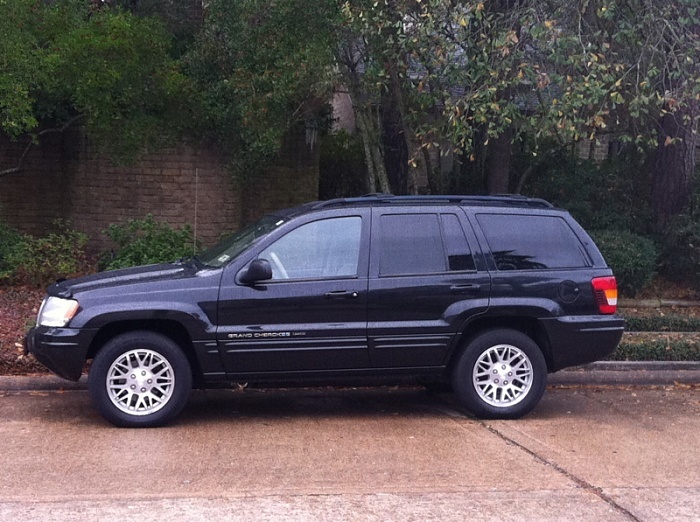 havent bought my jeep yet, but its gonna be a 99 grand cherokee laredo. has 127k on it, hopefully pickup up this weekend. No stranger to wheeling/modding, but am new to jeeps. 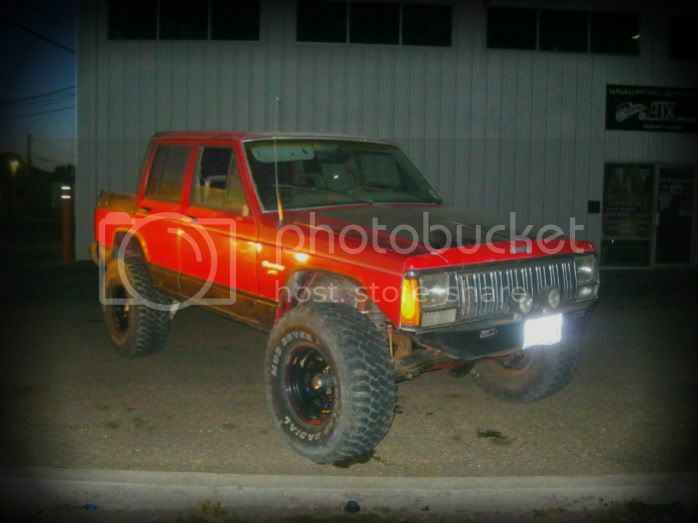 looking forward to the wonderful world of solid axle wheeling though...my last rig was a modded out 87 4runner...had IFS...always longed for solid axles and will finally have them!!!! im from north jersey visiting my aunt here in kenner louisiana anyone wheel here? Last edited by snow_2011; 11-24-2011 at 05:32 PM. Whats up. Born in the st louis area but am stationed in "the great place" fort hood tx. Been stationed there for awhile now but havnt spent too much time there with deployments and all. Im pretty new to the world of jeeps and off roading, except when its an mrap. just got a bone stock (for now) 99 xj and a 2wd 2000 xj thats fixing to get sold.